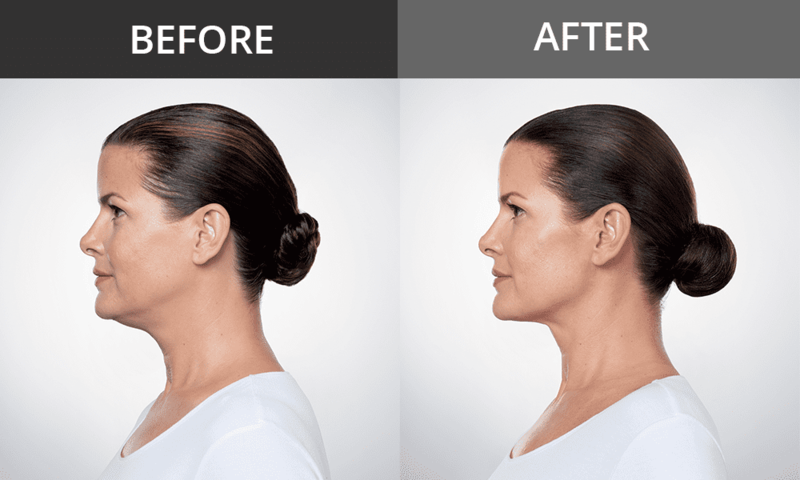 Botox® is the perfect wrinkle reducer. By blocking neurostimulation of muscles, the muscles relax, and by relaxing the skin does not move and stays smooth. Smooth skin equals no wrinkles! It can be injected into areas to reduce theses wrinkles such as crows-feet around the eyes, vertical lines between the eyes, and brow lines. By relaxing these muscles, those areas stay smooth and the wrinkles fade away and aging can be greatly reduced. 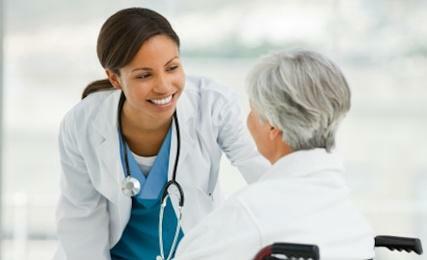 Patients will look and feel younger in a matter of days. Botox® isn’t your only option to help you look younger; there are other brands on the market. Other options include Dysport®, Myobloc®, and Xeomin®. Another product, Jeuveau®, is the newest member of this family of medication set to be available in the spring of 2019. Like Botox, all these products utilize the botulism toxin to get the desired effect. For Botox® to be effective it is inserted into the muscle by using a small needle. This process can cause some discomfort but numbing creams can be applied to the face prior to the procedure to help. 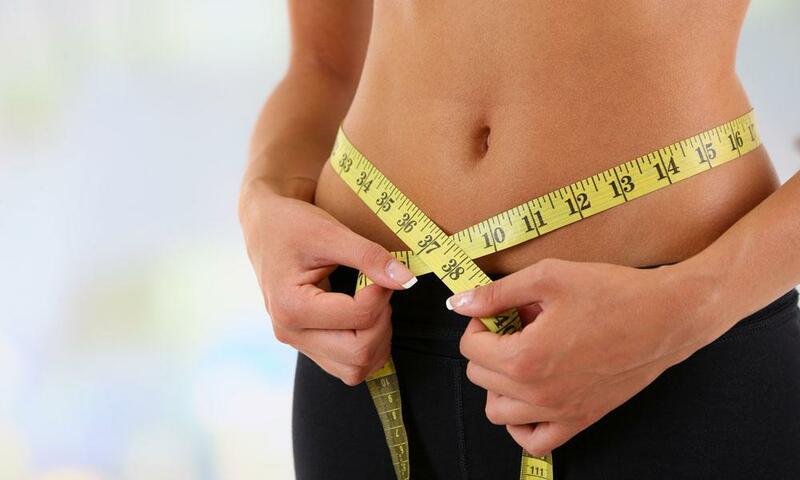 Results can take up to 10 days to be noticeable, but effects can last up to 4 months. Depending on where you go for Botox® the cost will vary, but most clinics will charge per unit. You can expect to pay around $10-$15 per unit. 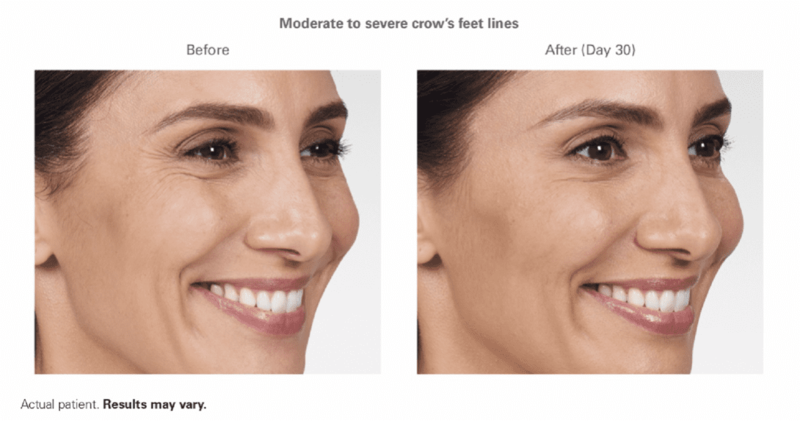 Treatment sizes vary, but typically it takes about 8 to 12 units to do crow’s feet, 12 to 20 units for the brow, and 12 to 20 units for the forehead. 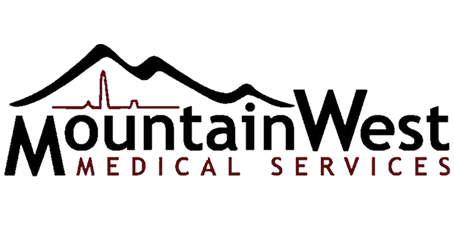 If cost is an issue, Mountain West Medical has affordable options including our cosmetics club which can drastically reduce that price. 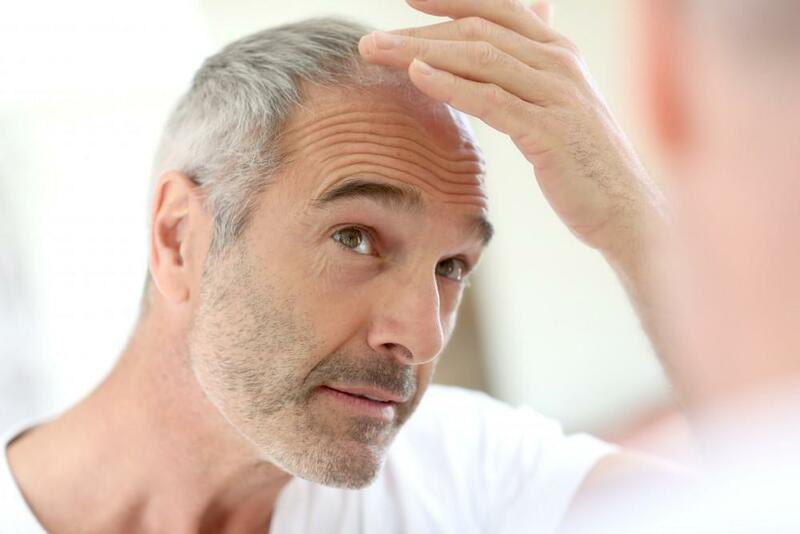 Just like everything else, there are some risks that may occur with Botox® but the procedure is very safe. These risks include but are not limited to pain or swelling at the injection site, headaches, muscle twitching, or unwanted results. These effects usually only last a few days and are few and far between. If you are tired of the wrinkles and lines spreading on or around the face, give Botox a try. 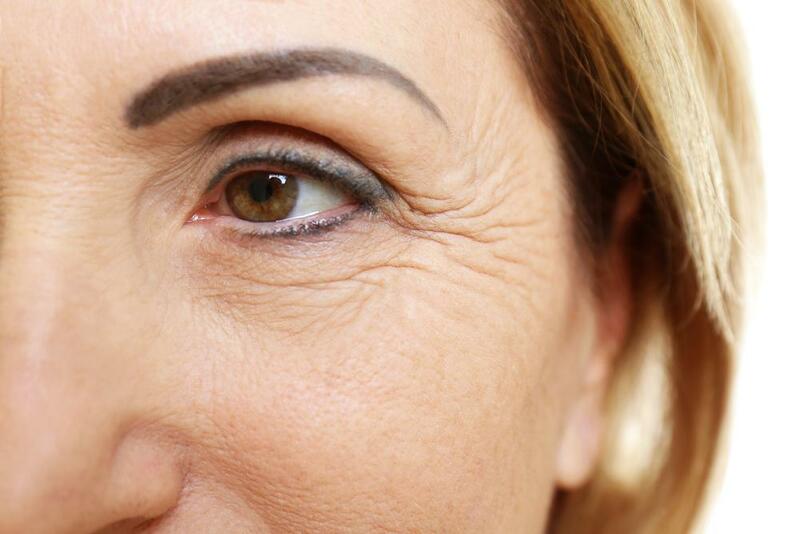 A few sessions could flatten out those wrinkles and leave you feeling young and refreshed. If you have any questions, make sure to contact us for a free consultation.